It's been a long week for the boys. Covey's had a cold & we haven't gotten out of the house too much. He's still finding fun in his favorite place to hide. 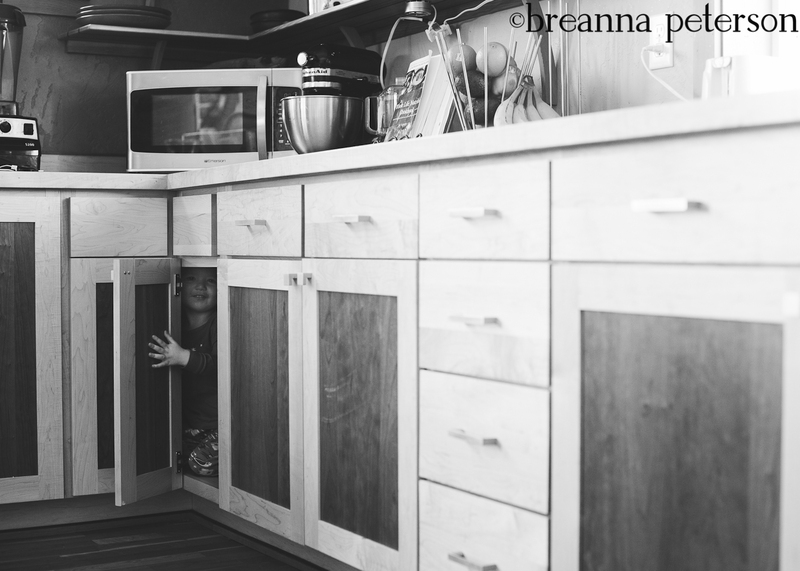 Yes, every time they play hide & seek, Covey hides in this cupboard...have a great weekend!